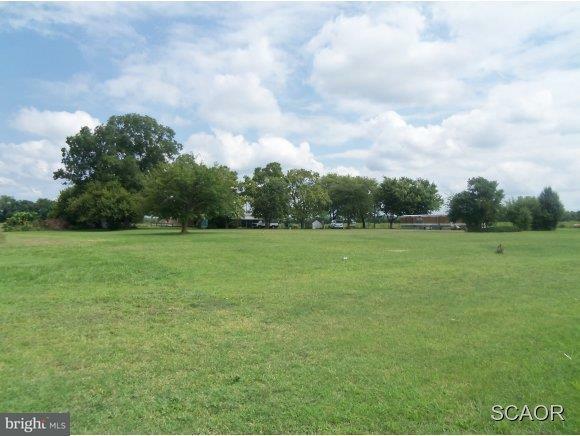 This property is Zoned General Business/Manufactured Home Park w/potential for Commercial Zoning & offers 325' on Rt. 13 & 966' on Joggers Lane - Property also includes Tax Map #1.31-11-14.01 (150' x 150' Lot -Zoned Commercial)See attached for additional information sheet. Listing courtesy of Robinson Real Estate.